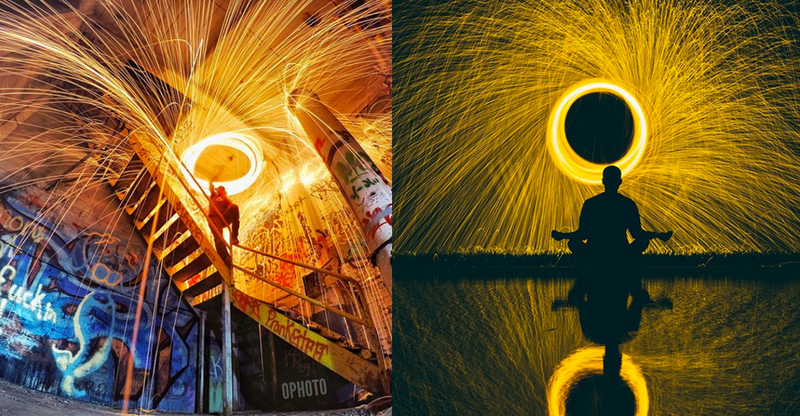 We are constantly inspired by our JOBY advocates on Instagram and after seeing some really amazing Steel Wool photos, like the ones below from @thebumonboard and @monodelespacio we decided to give it a go ourselves. 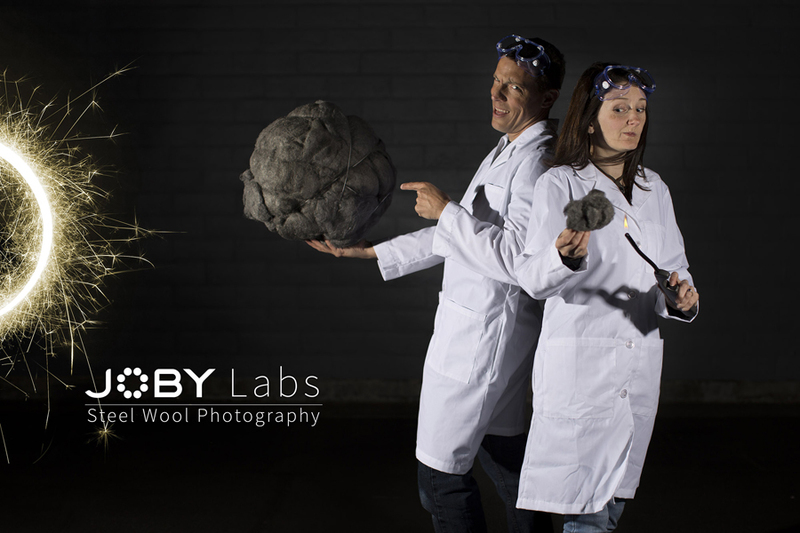 And so was born JOBY Labs. It’s a new video series where we tackle photography and video trends and explore the fun side of Photo & Video. 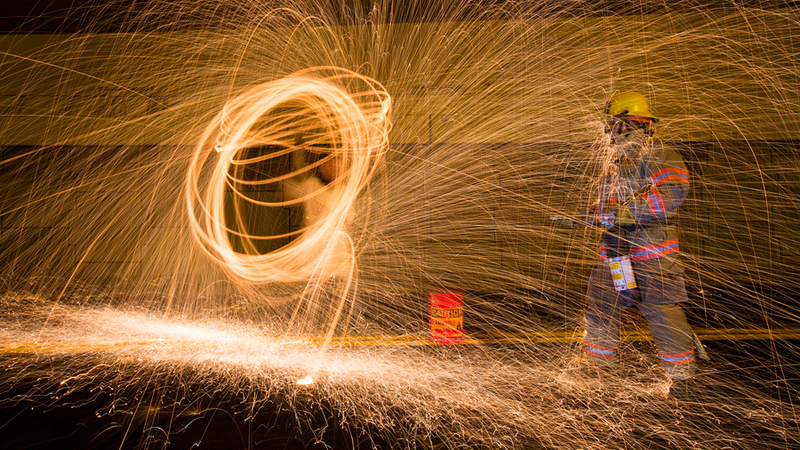 Follow along as we learn, have fun, and get a bit crazy with our cameras. 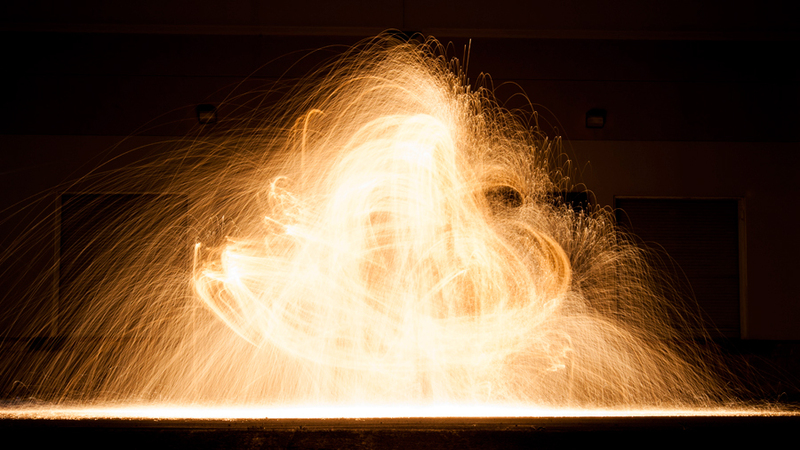 In this episode we see what it takes to burn steel wool, check out camera settings, and then kick it up a notch. How often do you see a 2ft. 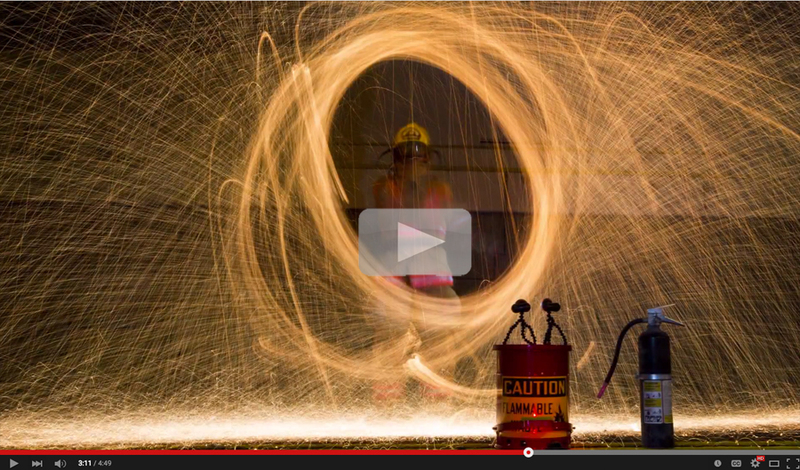 ball of steel wool on fire, much less throw a bunch of sparks at a firefighter?! And that’s not even the half of what we experienced. Be sure to watch the video for this and so much more! Watch the full video on our YouTube page now!